Working as a single united team committed to bringing you the very best planning and development advice. With offices in Bournemouth, Hampshire and the New Forest we are able to provide our clients with the very best advice. 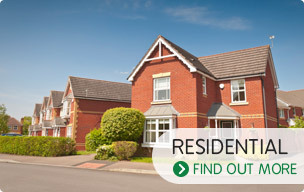 See our frequently asked questions or give us a call to speak with a Consultant. Tanner & Tilley are Town Planning Consultants in Bournemouth providing professional planning advice and services on a wide range of projects including residential developments both large and small, care developments and all forms of housing for older people. Our Clients include, among others, local builders, developers and property owners. With a Bournemouth planning office as well as bases across the south coast we not only cover the Bournemouth and Poole planning authorities but also provide specialist planning services across the Hampshire and Dorset planning areas, and throughout the UK. Our underlying philosophy is to seek negotiated solutions which maximize the development potential of sites through achieving planning consents with the minimum of delay. Our services include development appraisals, the submission of planning applications, planning appeals (including householder appeals), planning enforcement issues, and general planning advice. 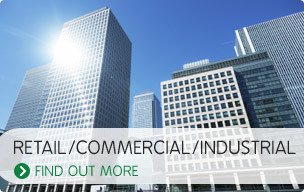 With a wealth of experience built up over many years both in the public and private sectors Tanner & Tilley has a number of alternative strategic approaches to the submission of planning applications depending on individual circumstances and can therefore react to Clients’ requirements in response to any issues raised during the application process. Whilst the Practice’s philosophical approach to planning is designed to avoid confrontation it is inevitable that in order to maximise the development potential of a site it may be necessary to test the decisions of Local Planning Authorities through appeal to the Secretary of State. 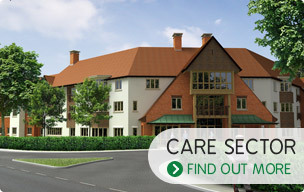 We are acknowledged experts in promoting specialist housing for older people and care developments including sheltered accommodation, extra care, continuing care retirement communities, and care homes.